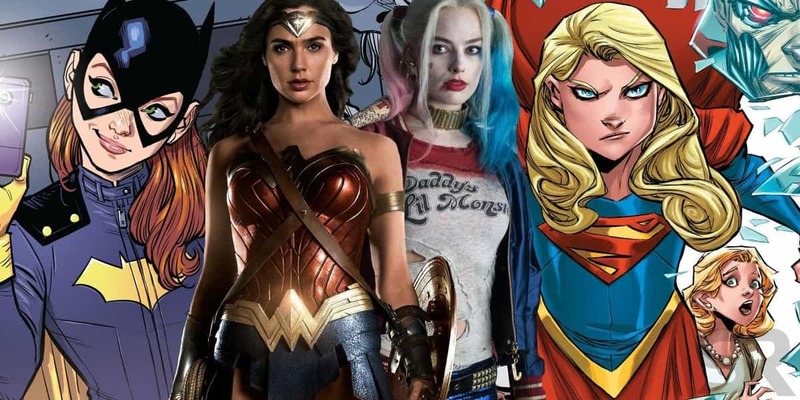 We all know that there are a lot of projects right now in the hands of DC and Warner Bros. But, the long rumors of Joker and Harley Quinn team up movie not happening have finally found the ground as there are reports which suggest that the plan of making a spinoff featuring the two most popular members of Suicide Squad have been dropped by Warner Bros.
Well, if we talk about the movies which are coming our way then there’s The Batman which is being directed by Matt Reeves, Birds of Prey (And The Fantabulous Emancipation of One Harley Quinn) being directed by Cathy Yan, and Wonder Woman 1984 being directed by talented Patty Jenkins. Apart from reports of Harley Quinn and Joker movie being dropped, there are reports that Warner Bros. is going to emphasize on Joaquin Phoenix’s Joker movie instead of Jared Leto’s Joker movie. There are a lot of DC fans out there who think that Jared Leto’s performance in the movie Suicide Squad was terrible as he was more focused on bringing the facial expressions which seemed hollow in terms of emotions. 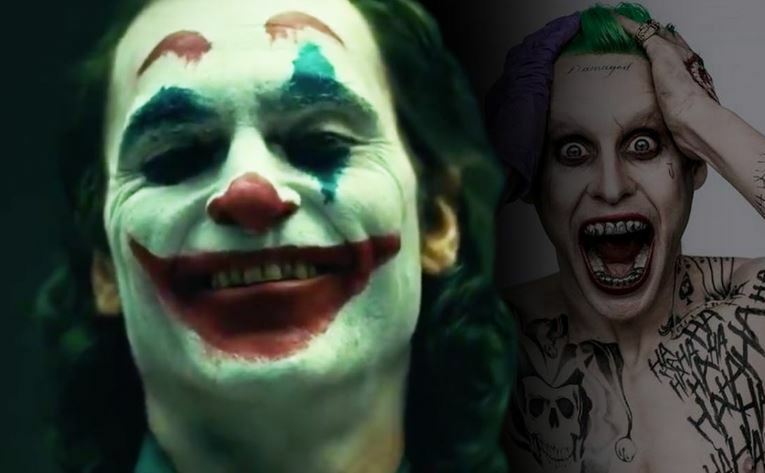 Joaquin Phoenix’s Joker has already made a name for itself on the internet and there is a higher level of optimism towards this movie in comparison to the movie of Jared Leto’s Joker. 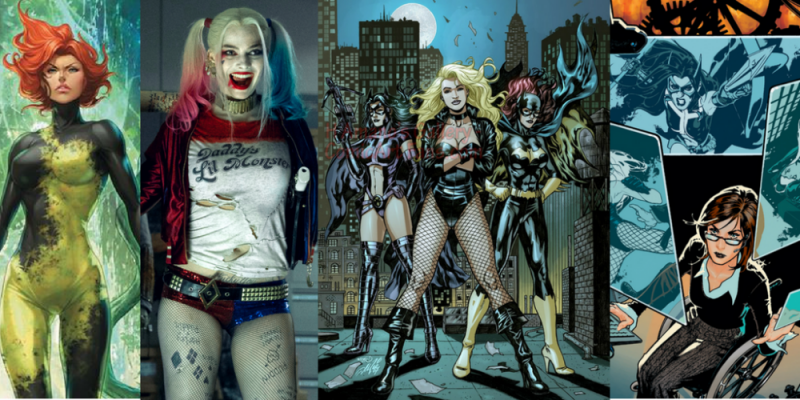 On the other side, all the focus right now is on the ‘Birds of Prey’ movie because it will bring a lot of characters live on screen and if it performs well, there are chances that DC will bring solo movies for characters such as Black Canary and Huntress. 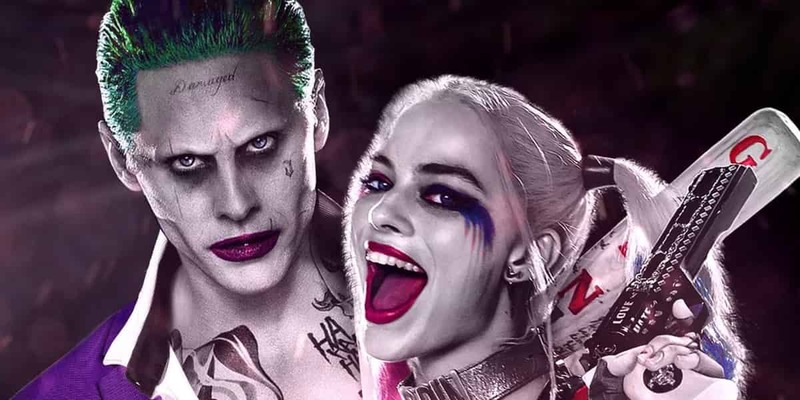 So, what are your thoughts on the possible cancellation or shifting of mind from the Joker & Harley Quinn team-up movie? Tell us in the comments section down below. But, for now, all the headlines belong to the upcoming DC movie, Shazam! which is going to come on April 5.